Has Apple gone too far with €999 iPhone X? Apple's chief executive describes the iPhone X as "the future of smartphones", but reviews are suggesting that this future is not imminent. We already know that the iPhone X - pronounced 10 - features wireless charging, an infrared camera and improved battery life.We also know that it is going to be Apple's most expensive handset ever, setting consumers back €999 when it hits the shelves on Friday.But what we didn't know was how well its edge-to-edge screen would work, if its Face ID unlocking system would be accurate, and whether it could possibly be worth that much money.Many reviewers have complained about the limited time they had with the phone due to delayed deliveries - and all criticised the continued lack of a headphone jack, which was discontinued after the iPhone 6.Apps which aren't designed for the iPhone X leave the edge-to-edge screen looking odd, with the iOS autolayout feature meaning icons are blocked or obscured. A particular issue for US technology news network The Verge is the sensor housing at the top of the screen, which breaks the typical layout for iPhones of a perfect rectangular display.It would fall to the app developers to handle this display oddity, but when the apps worked the results were complimented by all reviewers.The iPhone X is Apple's first phone to use an OLED (organic light-emitting diode) display rather than LCD and uses the technology to keep the screen's colours sharp. 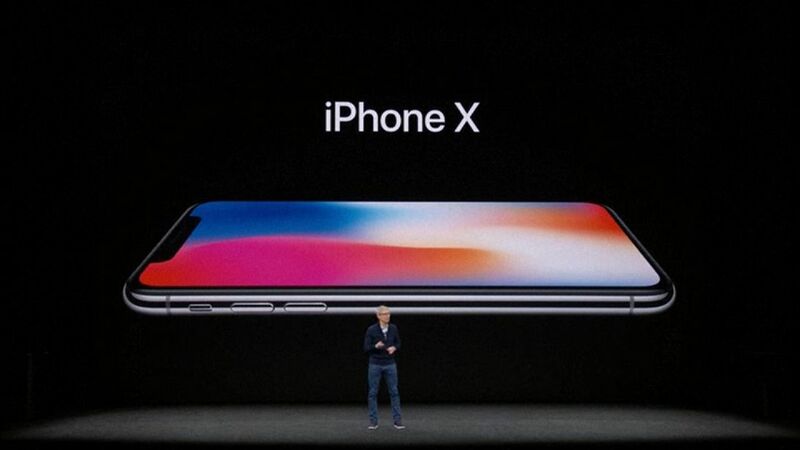 The edge-to-edge front means the iPhone X was set up to be billed as the most attractive smartphone ever made, but it fell short for The Verge, whose reviewer gave that title to the iPhone 4.The Telegraph went so far as to say the design took a backseat, despite the full screen being billed as an achievement for Apple's chief design officer Sir Jony Ive. iPhone X launch not entirely smooth! 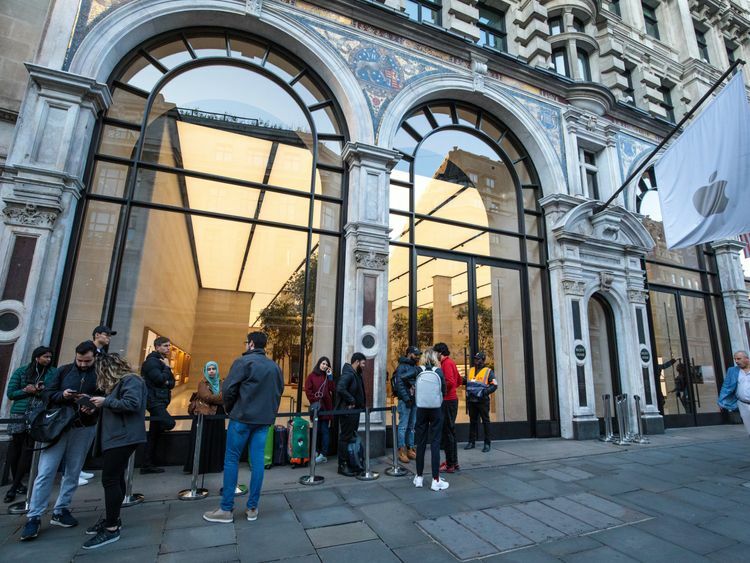 Face ID worked for all of the reviewers, despite a wobble during the launch event which risked embarrassing the company.The biggest issue with Face ID, which uses infrared light to map users' faces and unlock the phone, was the difficulty of using it in bright environments.It was "a little inconsistent" in bright sunlight and in the presence of fluorescent light, reported The Verge, although Forbes claimed to find it worked well in bright light.For all this, Apple will be hoping the iPhone X launch on Friday will be less muted than that of the iPhone 8, for which a paltry 13 customers queued outside of its Regent Street store.Those rumoured supply demands will almost certainly play in Apple's favour come Friday morning when customers who have not pre-ordered a device will be queuing to pick one up in person.